Proof our OEM supplier products and metal fabrication services will prove effective for your business goals. 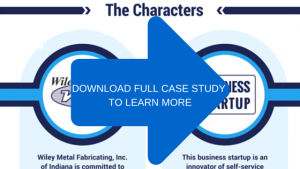 Preview the success a few of our metal fabricator clients have had by working with us in the case studies below. 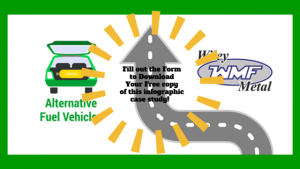 Wiley Metal has become a solution provider for the Alternative Fuel Vehicle Industry and our metal fabrication expertise has led to a steady sales increase. Building on an exsisting client relationship, Wiley Metal expanded business into their parts and service department. 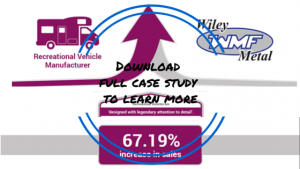 Infographic case study shows how Wiley was able to increase sales 25.51%. 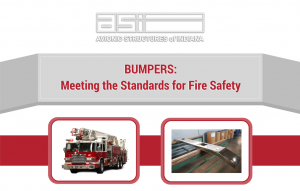 Discover how ASI became the leading OEM supplier of fire truck bumpers to the fire engine industry. 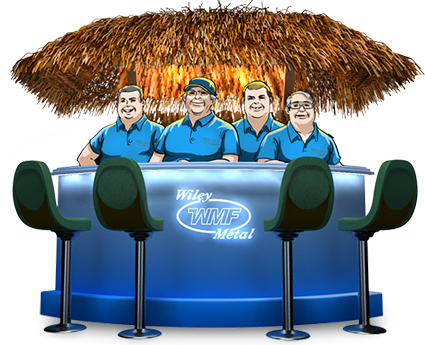 At Wiley Metal our focus on precision and responsiveness will exceed your RV parts supplier expectations. Are you ready to take your small business startup to the next level? We work with small businesses to bring their metal fabricated parts needs to fruition. 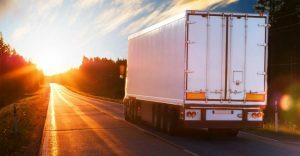 Learn how your business can respond faster to your customers truck trailer needs by partnering with a metal fabrication parts supplier who focuses on quality, flexibility and open communication.